Feel like you’re not getting better at guitar? Learning tools are now more accessible than ever. Unfortunately, having all the resources you’ll ever need at your fingertips doesn’t mean it’s any easier. Under the constant threat of information overload, focusing on what’s important has never been more difficult! The good news: When you understand how to practice and what to practice, improvement isn’t only possible—it’s inevitable. The Guitar Notebook is more than just a practice planner. It’s a complete practice system! Inspired by key insights from experts in the field of learning and skill development, this journal unlocks a proven framework for getting better faster. It’s an all-in-one solution for students, teachers, and independent learners of any skill level. If you want to practice smarter, develop your skills better, and achieve your playing goals faster, this is a must-have practice notebook. ONLINE BONUS: This book comes complete with free online bonus material. We’ve compiled a companion website to enhance your learning experience. Extras include backing tracks, bonus downloads, and more! Discover a new comprehensive practice system for getting more done in less time. Re-energize your motivation to practice and gain renewed focus in your playing. Be able to outline tasks, set goals, make notes, and track progress all in one place. 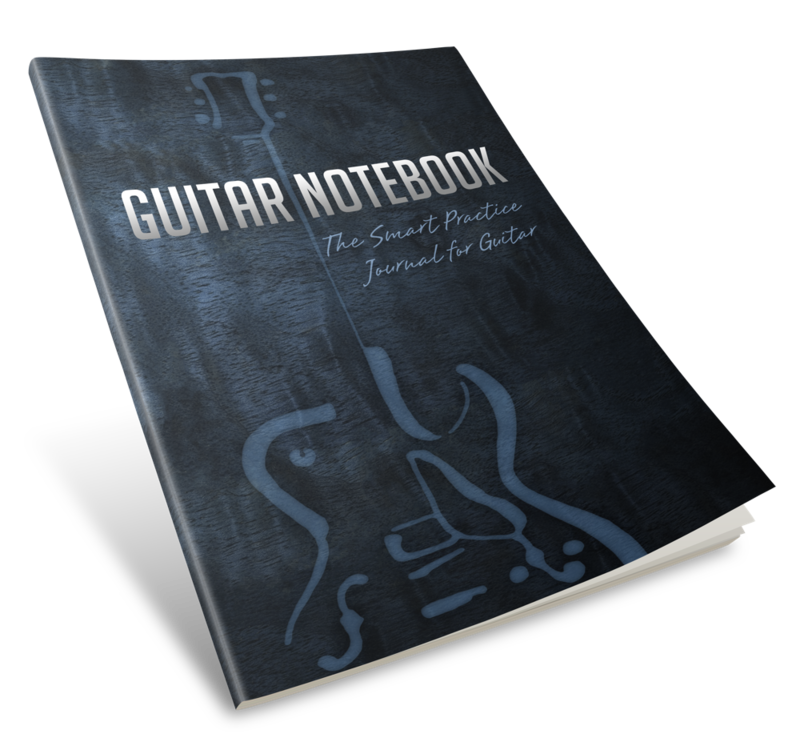 This notebook is suitable for guitar players of all levels, from beginner to advanced. 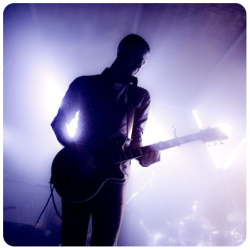 It's perfect for any musician wanting to accelerate their improvement by practicing smarter. For a full list of retailers including Books-A-Million, Book Depository, and more, CLICK HERE.